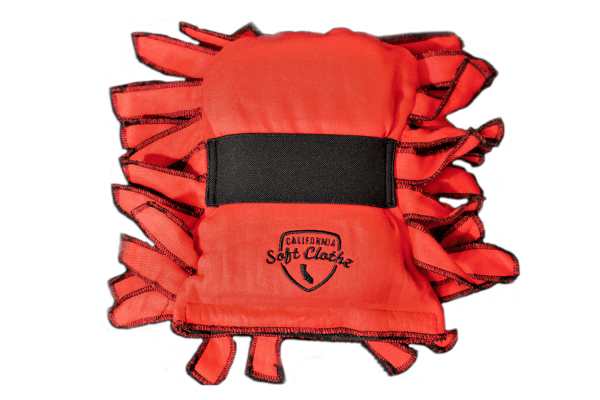 California Soft Clothz’s patented design Xtreme Washing Sponge provides you with the professional car washing equipment right in the palm of your hands. 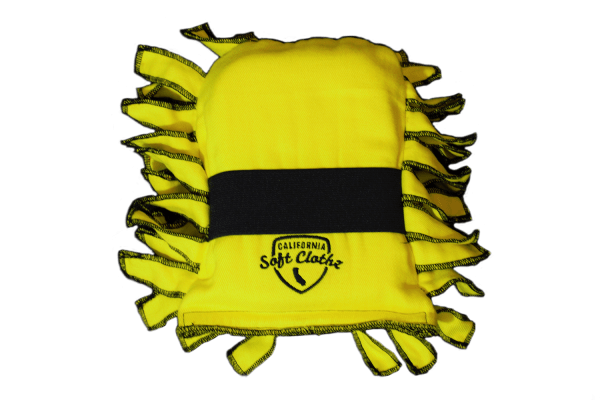 The specially designed 100% cotton strips are made to get to the hard-to-reach areas while lifting and trapping the dust and dirt, keeping it from scratching your surface and paint job. 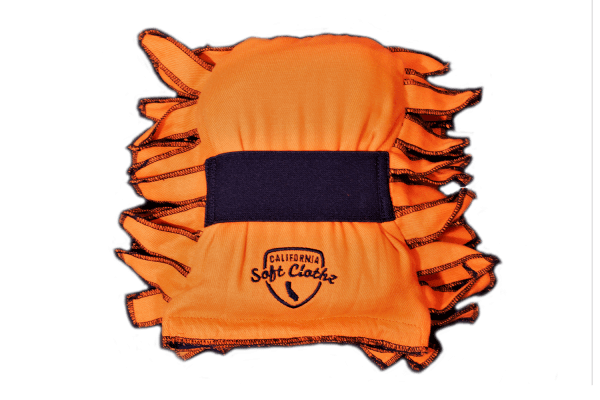 The Xtreme Washing Sponge was designed to hold loads of soapy water, allowing it to glide smoothly over the surface being cleaned while simultaneously minimizing your trips back to the bucket. The Xtreme Washing Sponge’s unique design allows the sponge to be removed from the cleaning applicator for easy washing. Once the cleaning applicator has been washed in cold water and hung out to dry, simply re-insert the sponge, and you’ll be all ready for the next wash! 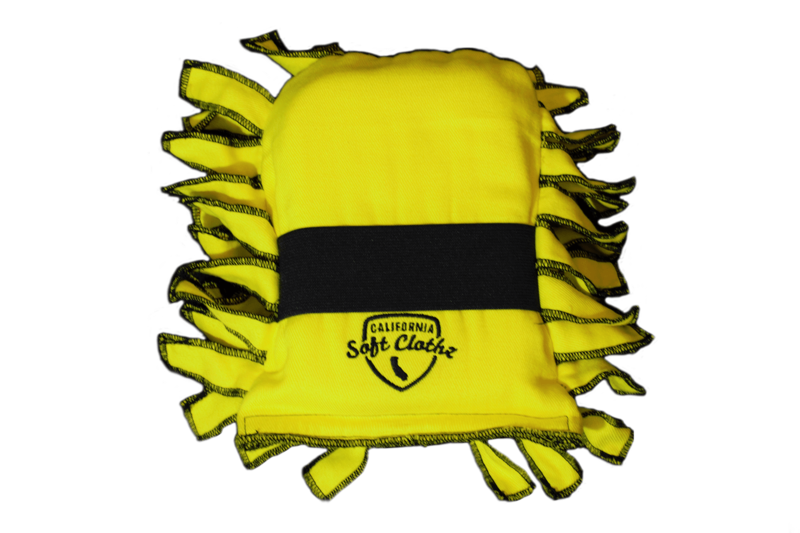 CALIFORNIA SOFT CLOTHZ has prided themselves in providing you with the most innovative car cleaning products. Our car cleaning products are hand-made of the finest detailing material for your cars needs. We have put together the most functional and sought after designs for the “do it yourself” car enthusiasts. 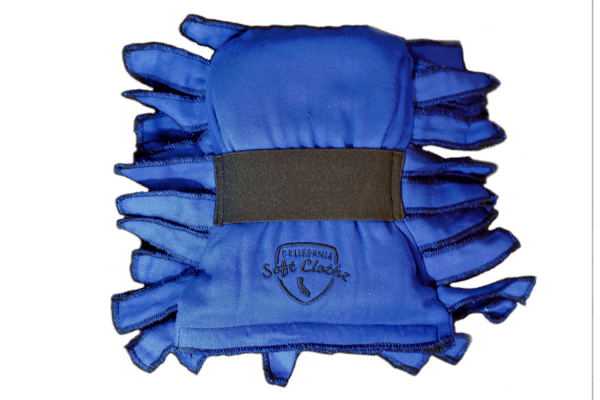 CALIFORNIA SOFT CLOTHZ is providing the perfect material with the added features and unique designs that are not offered by any other car cleaning company.